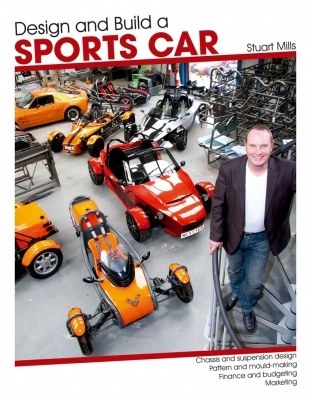 Stuart Mills is the MD of MEV and the most prolific kit car designer of the modern era. 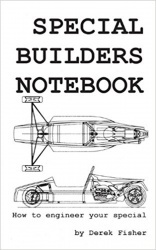 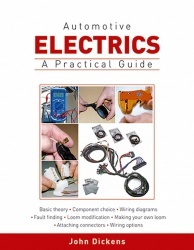 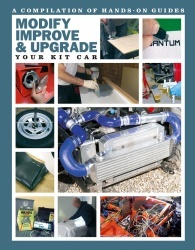 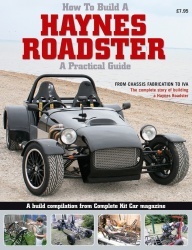 In his book Design and Build a Sports Car, he tells you how to take a car from the drawing board and into production. 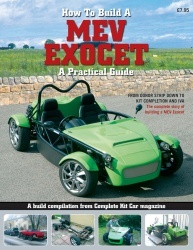 If you’re looking to design a car and put it into production, it will offer very useful guidance from someone who has done just that many times over. For the rest of us, it’s a fascinating insight behind the closed doors of a kit car manufacturing business.